Sweet, beloved moms. Are you yearning to make friends with other moms in the same season of life as you? Are you interested in deepening your relationship with Jesus? Are you aching for a few hours to sit, relax and indulge in fellowship? 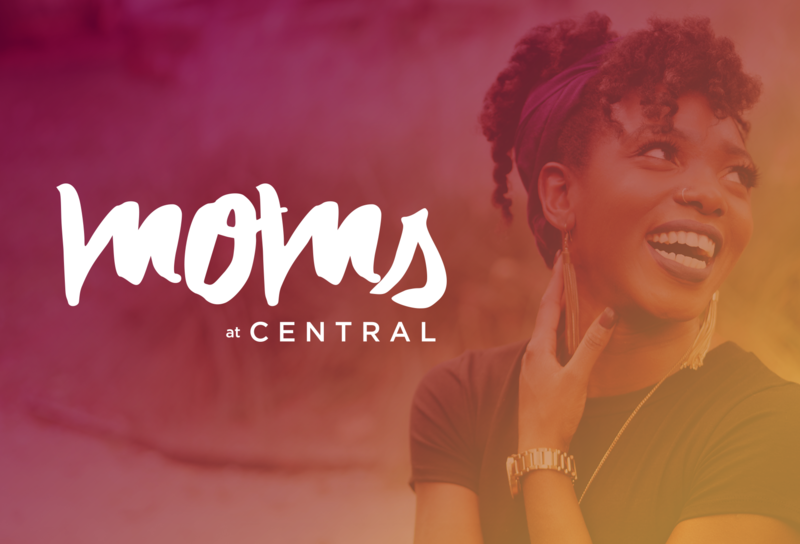 If you answered yes to even one of these questions, then Central Women’s MOMs is for you! Whatever season of life you’re in- be it a new mom, single mom, mother of toddlers or high school age children, we have created this semester just for you. Our passion and desire for you are to be encouraged, to know you are loved, beautiful, and so cherished by your Heavenly Father.Come join us for a semester of Jesus, amazing speakers and fellowship! This semester we will be diving into Proverbs 22:6 which says “Start a child off on the way they should go, and even when they are old they will not turn from it.” As a community of moms, we will learn and grow together and be given different tools and ideas to navigate our children toward living a God filled life. We have the privilege of raising, and investing in our children, and one way we can do this is by praying for them, this semester you will be gifted with the wonderful and influential book “The Power of a Praying Parent” by Stormie Omartian. Come join us for a semester of Jesus, amazing speakers and fellowship!We can’t wait to see you and spend time soaking in the semester together! *Please note: Gilbert MOMs has fewer onsite meetings than our standard studies, so you will receive a $20 discount on childcare. Please use Promo Code GILBERTMOMS when you register for childcare.